Rabbi Ed Feinstein narrates thirty-six classic and modern folktales that transmit our culture, inform our values, and educate our people. Rabbi Ed Feinstein narrates thirty-six classic and modern folktales that transmit our culture, inform our values, and educate our people. Stories take readers from ancient Israel, to the European shtetl, to modern day Israel and America. Each story concludes with questions that explore the story's themes and translate its lessons to the readers' lives. A Values Index lets readers locate stories relevant to subjects as diverse as activism, collective responsibility, love and marriage, and self-discovery. Rabbi Feinstein is senior rabbi of Valley Beth Shalom in Encino, California and was recently selected by Newsweek magazine as one of America's 25 top pulpit rabbis. 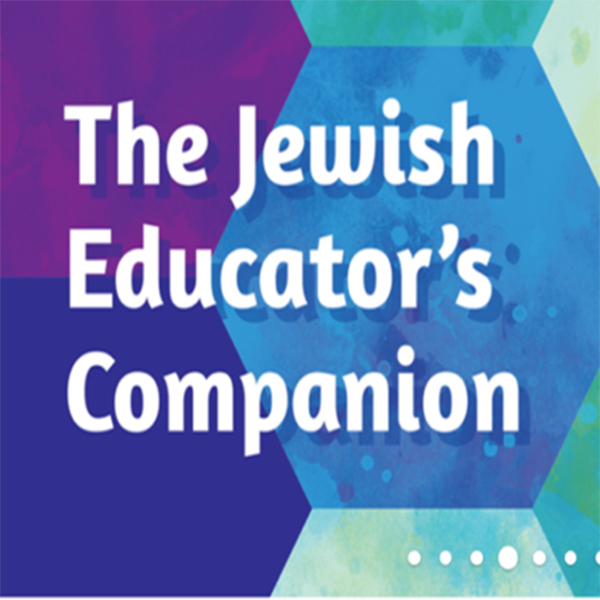 He serves on the faculties of the Ziegler School of Rabbinic Studies of the American Jewish University and the Wexner Heritage Program, and teaches at the Shalom Hartman Institute. Rabbi Feinstein is the author of Tough Questions Jews Ask and editor of Jews and Judaism in the 21st Century, both National Jewish Book Award finalists.